Wouldn't it be great to know your treating the root cause of your pain and no longer just alleviating the symptoms? ​We think so too! Dr. Justin Hunter, D. C., DCBCN begins with a conversation to learn more about you. The idea is to ensure the WHOLE PICTURE is captured or the sum of all the parts that have created your discomfort. His care is tailored to each individual and you will not be treated like a "cookie-cutter" patient. How long has Dr. Hunter been in practice? How long has Dr. Hunter been practicing in Naperville? Where did Dr. Hunter get his education? BA at Bradley and Chiropractic degree at Palmer University. Chiropractic is a completely safe, non-invasive, pain-free way to treat and manage both chronic and acute pain and can help you regain mobility and range of motion that you may have lost. What type of treatment plans do you have? Customized treatment plan that identifies the underlying cause of your pain and lays out a plan to treat it. We take into account your age, medical history, activity level, and lifestyle in addition to your specific complaint to develop a treatment program that is both effective and something you can stick with. Do I have to pay to meet for the first time? No. 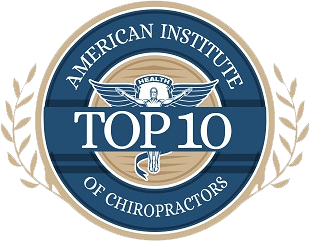 We offer free, no-obligation initial consultations to help you learn more about chiropractic care and how it can help you. You'll meet with Dr. Justin Hunter, D. C., DCBCN, who will begin the consultation with a conversation to learn more about you. The idea behind this meeting is to ensure the whole picture is captured so we can identify all of the parts that have created your discomfort. If any treatment is performed after the consultation, or at any appointments thereafter, charges will be billed accordingly. ​It fills a void in the medical field by providing individuals with relief on joints, decompression and correcting overworked segments of your body. Typical patients are healthy people, who engage in daily activities and end their days with as much as stress as they began it. 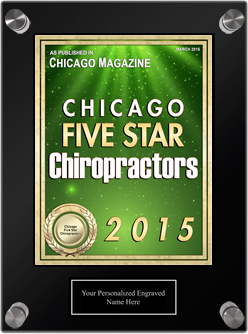 Regular chiropractic care helps your body perform as it did in your “glory days.” Find out what you need to do to give your body everything so that it can continue to take care of itself and get you back in the game.